Religion can be a casual topic of conversation in Korea and is often a point of interest to many when meeting someone for the first time. It is not considered improper or prying to directly ask someone what their religious affiliation is during the first conversation after meeting them. According to the 2010 survey, 31.6% of Koreans are Christian, 24.2% are Buddhist and 43.3% are unaffiliated with any religion. The 2011 Census recorded that 24.3% of the South Korean born residing in Australia are non-religious, 22.4% are Catholic Christians, 21.6% are Presbyterian and Reformed Christians, 10.1% belong to the Christian Uniting Church and 21.5% are affiliated with another religion. It should be noted that traditional Asian philosophies such as Confucianism are not always considered to be ‘religions’ by Korean people, but are rather more commonly perceived as a way of viewing life that can coexist with other religions. Many Korean people (including those who identify as non-religious) have some affiliation or understanding of traditional Asian philosophies, as the tenets and values of these belief systems still tend to have a strong influence on societal behaviours and practices. 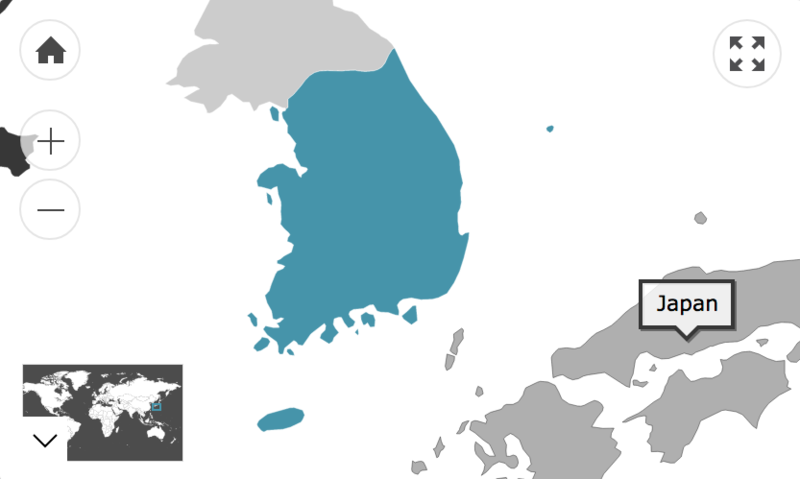 The Korean variant of Buddhism is called Korean Buddhism. It is an approach to Buddhism refined by Korean thinkers to eliminate perceived discrepancies in Mahayana Buddhism. It is thought to have fewer inconsistencies and therefore is considered by its followers to be the more holistic school of Buddhism. This figure refers to the number of Australian residents that were born in South Korea. Of those who speak a language other than English at home, 65.1% speak English fluently.